Buckeye does not always travel and compete in the Bahamas, but when we do we tend to do it up in a big way. First, our gymnasts performed extremely well in this early season fun meet. Second, the Atlantis Crown meet was also selected as the Region 5 International Elite / Ambassador trip. This annual event provides a welcome reward for the most accomplished gymnasts in the five state region. 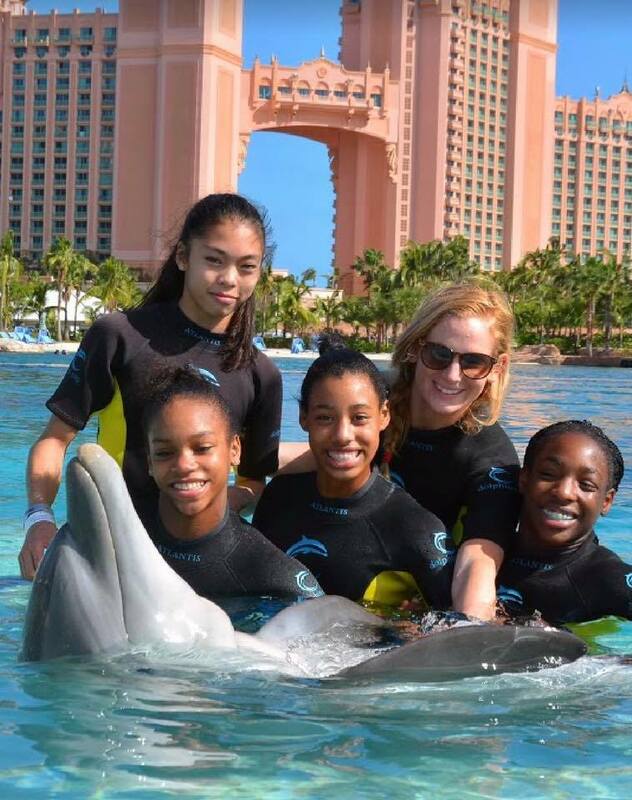 Buckeye gymnasts Shilese and Shania were two of only a handful of gymnasts who were eligible for this all-expense-paid trip to Paradise Island, Bahamas. 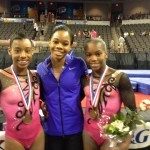 Congratulations to all the gymnasts and Go Bucks! !